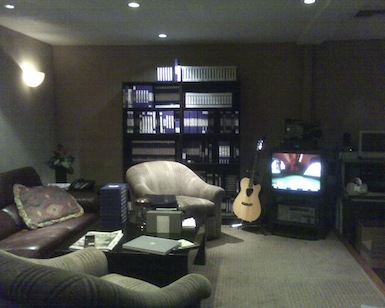 I can operate and maintain many types of audio and video tape machines and camcorders, both analog and digital. I have received certified Chyron training. 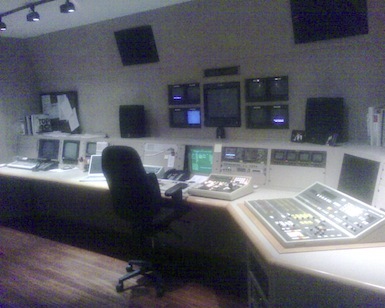 Most of my previous broadcast work was done with Grass Valley Group equipment and Editware editing software. 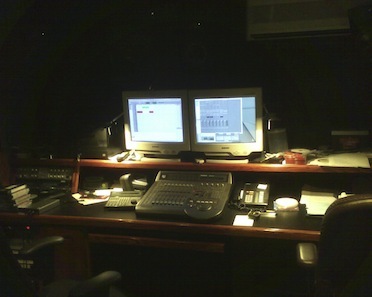 Most recently, I have been producing and editing projects using Final Cut Pro and I also have a working knowledge of other non-linear editing systems such as Avid Media Composer and Adobe Premiere. 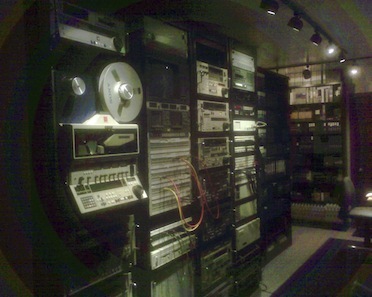 As an accredited Pro Tools operator, I have created mixes for broadcast and home entertainment programs, some employing a 5.1 surround matrix.